 Contact Researchers of Graves County, Kentucky Surnames!! Heartland FamilyHistory Research, owned by genealogist Frank Baumer, can provide you affordable access to the genealogical records of Graves County, Kentucky. If you had the time and means, of course you would like to come to Graves County, Kentucky to gather the records that were produced when your family lived here. But with the high cost of gasoline today, if you live more than 75 miles from here, you will save money by hiring Heartland FamilyHistory Research to gather these records of your family. 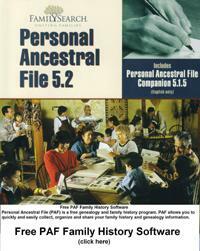 Heartland FamilyHistory Research is skillful with genealogical records. We can try to help you to detail your family tree. We can try to find the dates and places of births, marriages, and deaths in your family history that have eluded you.